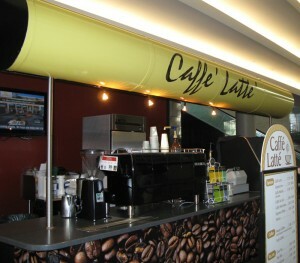 Enjoy a wide variety of continental and international flavors offered throughout the Salt Palace Convention Center. 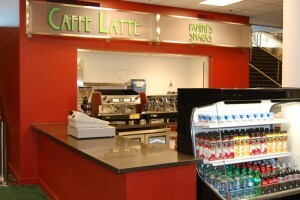 The Concession Division Menu offers specialty coffee service, snack carts, house-made soups, salads, paninis, sides and more. Menus offerings, locations and times of service can be customized for each group based upon their needs.